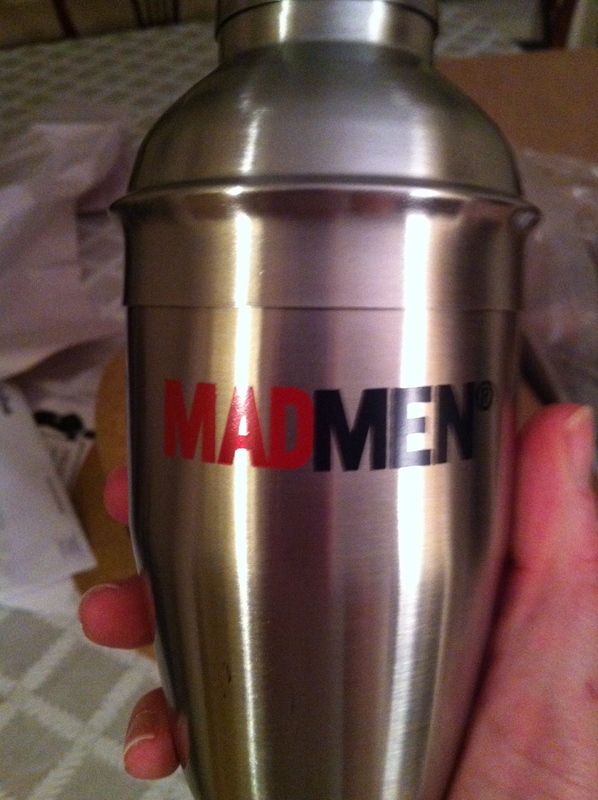 Mad Men Countdown – 7 Days! 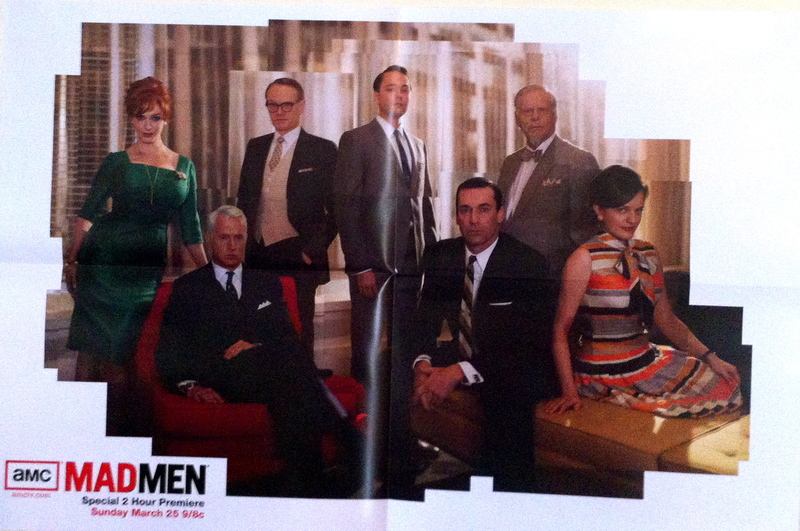 We are officially one week from the two hour premier of Mad Men’s fifth season. 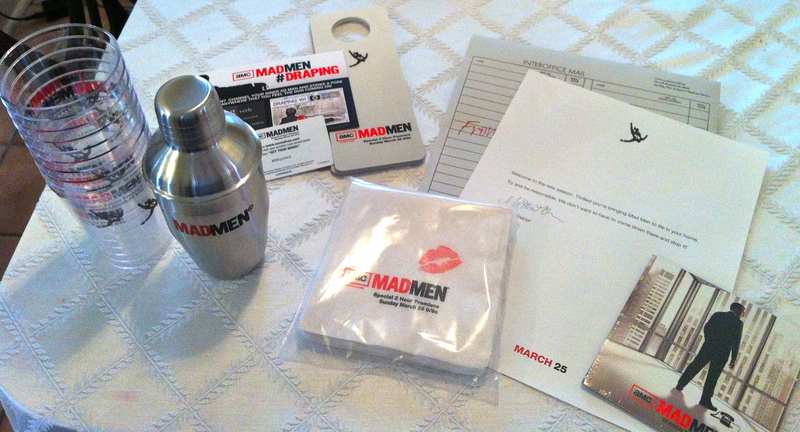 I am beyond excited and have houseparty.com to thank for my fabulous Mad Men party kit. 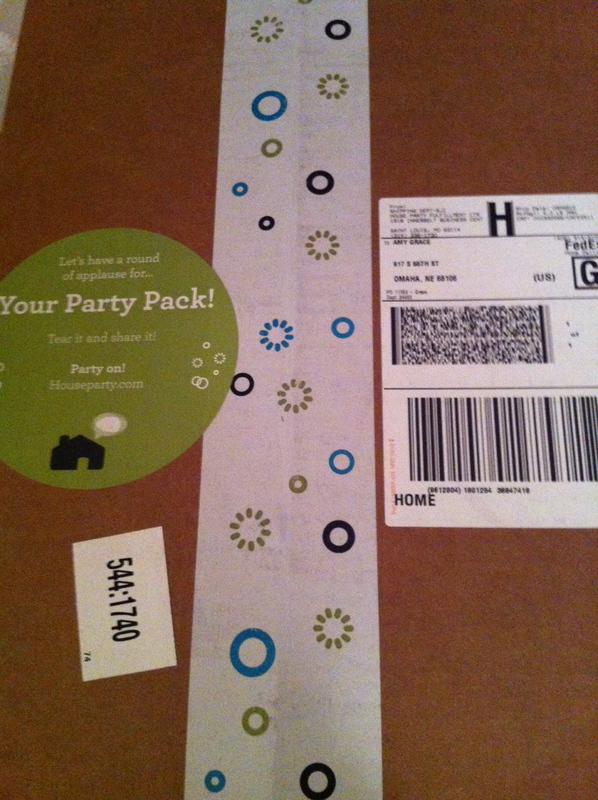 Party kit, you ask? 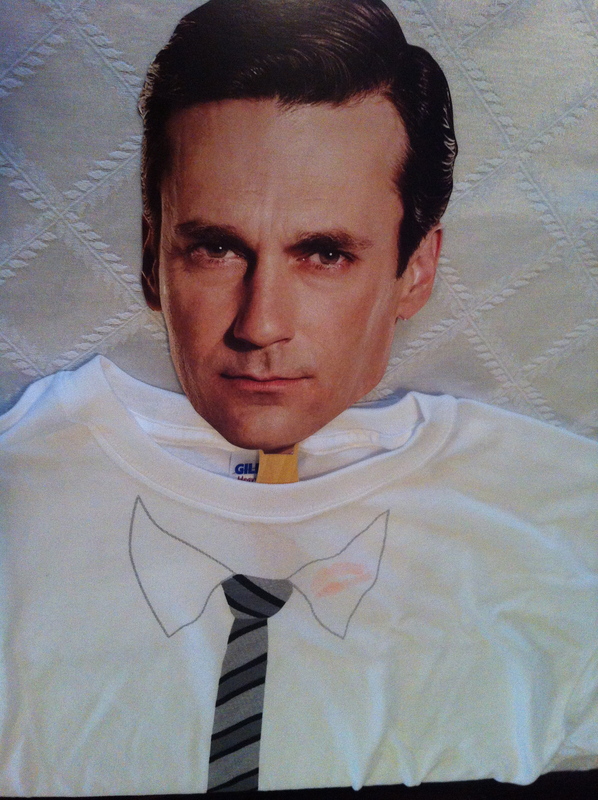 Why yes, and here’s what came inside…. 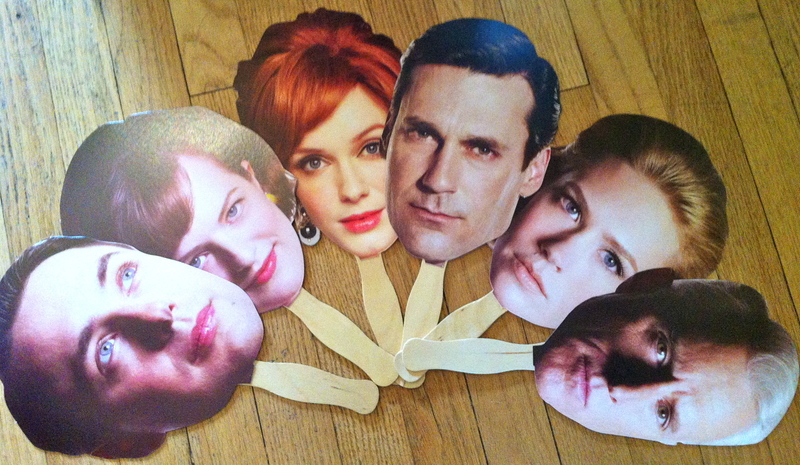 You seem like a huge Mad Men fan, haha, What do you think of the Mad Men collection by Banana Republic? 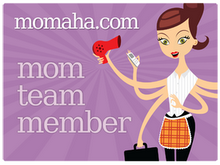 It was designed in collaboration with the costume designer for Mad Men, Janie Bryant!